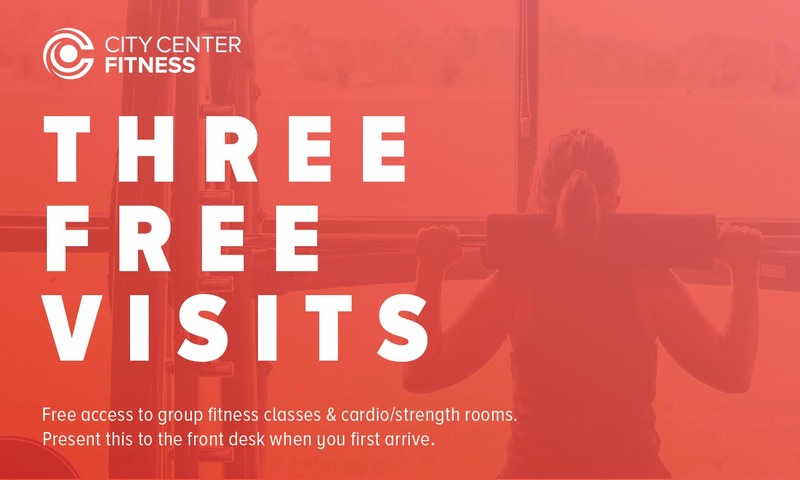 Experience the FLC Fitness Center on your own time. You can check us out 3 times, day or night, within 30 days of sign up to see what works best for you! 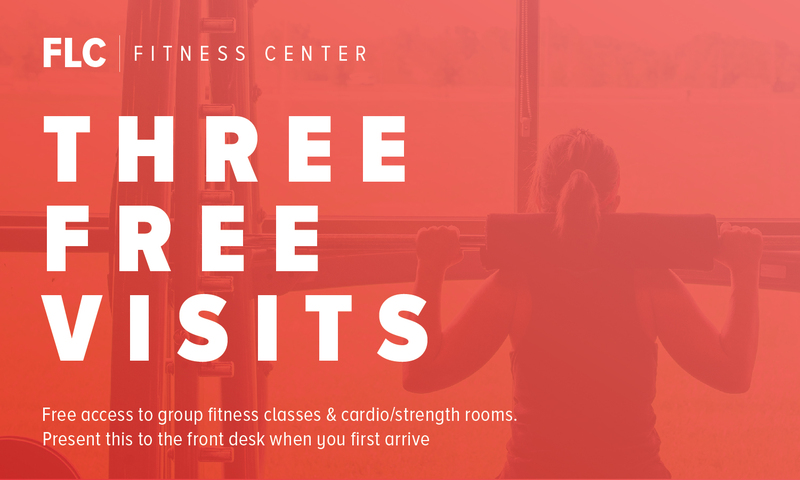 Your guest pass gives you access to group fitness classes and cardio/strength rooms. at the FLC Fitness Center you truly are part of "One Big Family"
As a member of the FLC Fitness Center you will have access to new cutting edge programs designed especially for kids, adults and seniors. We have a program available for all ages. The programs will improve your level of fitness and allow you to function even more effectively in everyday life.